Let’s be honest here. When you’re visiting the Okanagan Valley, and you’re surrounded by gorgeous lakes and the mountains are just off in the distance, it’s like you’re in a real-life landscape painting. So when we talk about scenic Okanagan golf courses, we’re picking the cream of the crop. Treat yourself and enjoy the best of the best of what Okanagan golfing has to offer. Awe-inspiring—that’s how to sum up golfing at Gallagher’s Canyon. Tall pines cradle parts of this Okanagan golf course and line the edge of a picturesque canyon and of course, the mountains. You’ll be so wrapped up in the stunning vistas that won’t even remember that you’re just minutes from downtown Kelowna and Lake Okanagan. Not only does the Harvest Golf Club offer a variety of apple trees and other fruits in its working orchard, but it also boasts 18 holes of magnificent golfing experience. Relax in the elegant surroundings—trickling waterfalls, rivers, bridges, undulating greens, orchard trees, ponds, and of course, a mountainous backdrop. Have a bite at the restaurant onsite to get the most out of the orchard golfing experience. Trees line the green on the Quail golf course at the Okanagan Golf Club, guiding the willing golfer along as he or she experiences one of the newer Okanagan golf favourites. The view at Hole #18 is particularly beautiful, and captures the marriage between fresh water and mountains that really defines the Okanagan Valley. 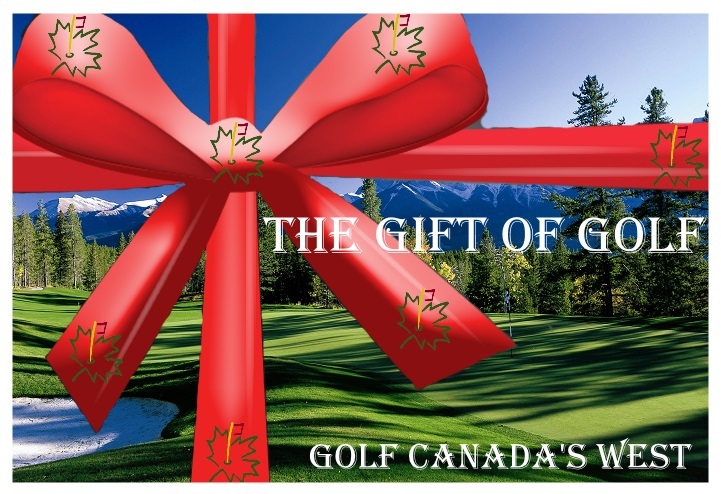 Get the full experience of golfing the Okanagan Valley with Golf Canada’s West. Kelowna golf packages are the best way to golf at as many Okanagan golf courses as possible while still enjoying all that Kelowna, BC has to offer—including wine tours and exploring the town. See what exciting packages we can offer you or get a free custom quote to get started on your Okanagan golf vacation dream.